When Song Mei, an inspector for the Guangdong Central Commission for Discipline Inspection, is called out in the middle of the night to investigate the murder of a factory worker, she makes an appalling discovery: the dead woman’s face is identical to her own. The victim’s shocking identity forces Mei to reexamine her own past while she probes the dangerous world of the Chinese industrial complex. Breaking protocol, Mei undertakes a covert search for the truth about the mystery woman’s death by following in her footsteps from a factory plagued by worker suicides to a luxury hotel dealing in high-end escorts. 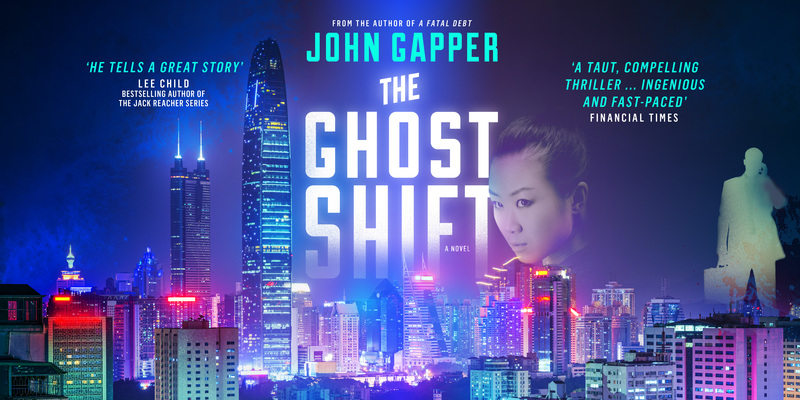 But when Mei crosses paths with an ex–CIA operative on a shadowy mission of his own, her personal quest takes a jarring turn into political and industrial espionage that pits both agents against the highest ranks of communism and capitalism.